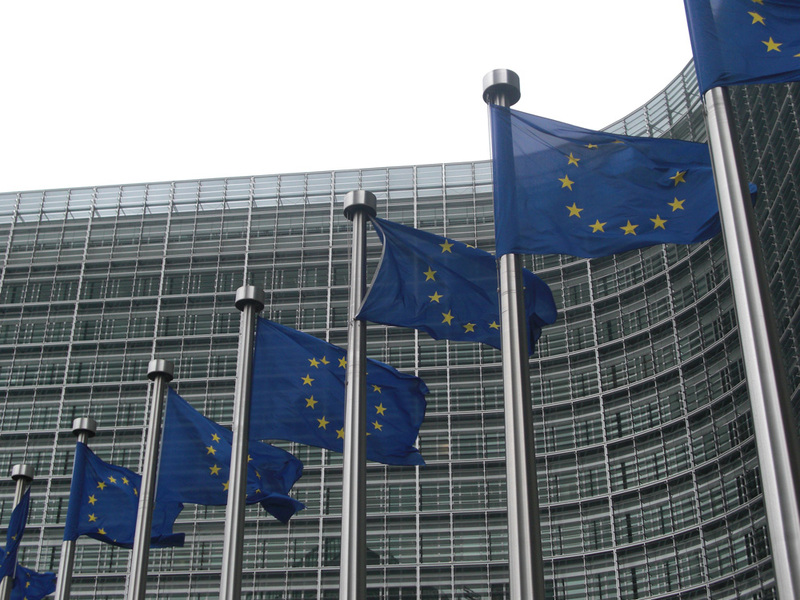 EU member states passed an 18-month extension of punitive trade duties on imports of Chinese solar products on Friday (17 February). A 24-month extension was rejected in late January, prompting a review into the minimum import price (MIP) mechanism that allows participating members to avoid the duties. It is understood that member states have not stood in the way of the 18-month extension. While the European Commission found evidence of Chinese firms ‘dumping’ modules into the EU below market price, it is eager to be seen to be weighing the value of supporting increased solar deployment. "This case is the first to go to an Appeal Committee which shows how unpopular these measures are,” said James Watson, chief executive of SolarPower Europe, which has campaigned against the measures. "The Commission has been required to reduce the application period from 24 to 18 months on both anti-dumping and anti-subsidy measures. Yet, a much more sensible compromise for our industry would have been 12 months' application period with a clearer intent of ending the measures," added Watson. Speaking last week SolarWorld vice president Milan Nitzschke welcomed a revamp of the MIP but was disappointed not to see an extension beyond even the two years initially proposed. “The Commission’s aim to make the MIP more transparent, predictable, more enforceable and to insert a degression rate should be positive for all market participants,” he said. “The Commission made clear that the measures on cells and modules need to be extended. This in first instance is positive. But in order to sustainably establish fair competition and to allow further investments in manufacturing and technology a longer extension period would have been urgently required,” he added.